Maybe they’re not identical twins after all. 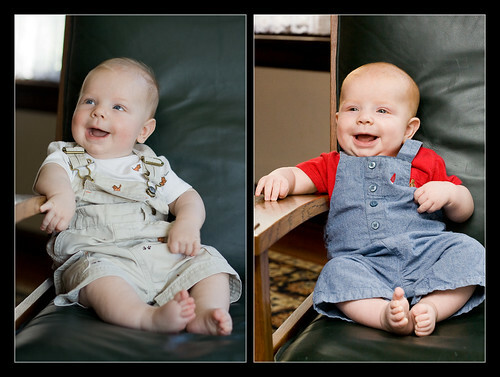 When Molly saw these two pictures, she said she thought one of them was a cuter baby. For their sake, I won’t say which one it was.